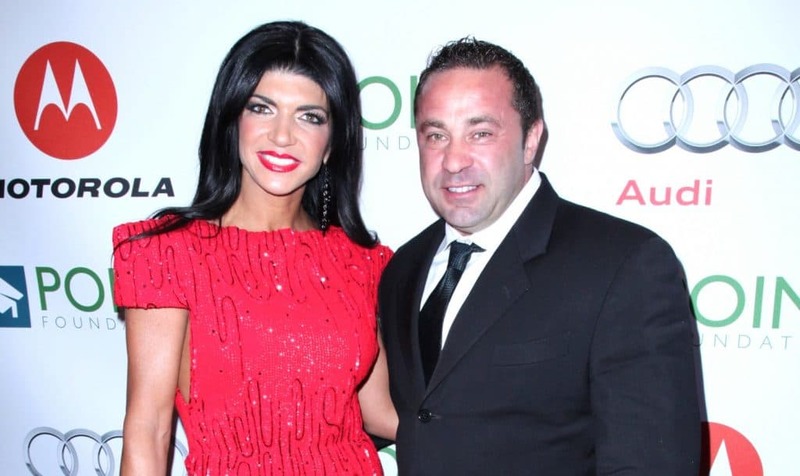 Teresa Giudice is reportedly taking the necessary steps to end her marriage to Joe Giudice. According to a new report, the Real Housewives of New Jersey cast member has met with a divorce lawyer ahead of her husband’s looming deportation. As the report explained, Teresa, who shares four daughters with Joe, has been fueling rumors of divorce for weeks. In fact, after being linked to a mystery man following a visit to Miami for New Year’s, Teresa was seen celebrating her daughter Gia’s 18th birthday party without her wedding ring. In October of last year, months before Joe’s scheduled release from prison, Judge John P. Ellington decided to deport Joe back to his native Italy due to his “aggravated felonies.” Joe was eligible for deportation because his crimes included fraud or deceit in excess of $10,000. Although Joe’s attorneys filed an appeal against the ruling, his deportation has not yet been overturned. While a judge is expected to make an official decision regarding the appeal prior to Joe’s release in March, Teresa may not be willing to wait until he’s out of prison to make her official decision about the future of their marriage. “Teresa talked to the lawyer about divorce. She wants to know all of her options for when she pulls the plug,” the source confirmed. According to a report last month, Teresa told her RHONJ co-stars she would be divorcing Joe if he was deported during the filming of the upcoming reunion special. TELL US-DO YOU BELIEVE TERESA WILL GO THROUGH WITH A DIVORCE?